Many people know that Jesus provided salvation for them, but have you ever wondered…What’s Next God? Daniel, like many of us had fallen short of the Glory of God. Follow his struggles to overcome his weaknesses and discover how he started to turn his self toward the Word of God and how Jesus brought him out of deep depression. 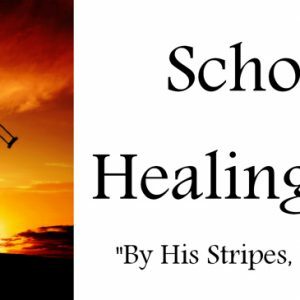 God gave him a spiritual awakening to God’s love and the Holy Spirit’s power to heal. As we grow older, we need to realize that our lives are a journey where each day becomes a discovery of who we are. Daniel has found the answer in God’s book, the Bible. The truth of who he is and why God created him. When you accept Jesus as your Lord and Savior, you become a new Creation. Your spirit was born again. But what come next? Read about the wonderful truths of what God has in store for your life through Jesus. By Grace your sins are all forgiven, but there is a lot more! You are a precious child of God and you are loved! As you humbly surrender, Jesus becomes your servant! 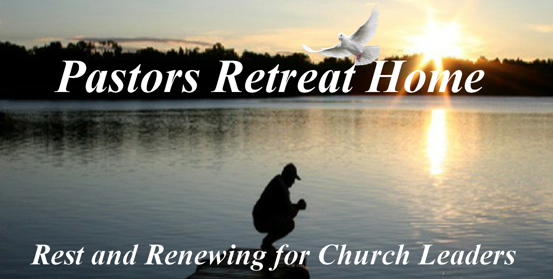 You can receive the gifts and power of the Holy Spirit! Your inner being can be healed of the scars and traumas of the past! You can walk in wholeness of health, security, prosperity and His love as described as “Soteria”! I really love the title of this book. It echoes the words that I have heard in my own heart so often. 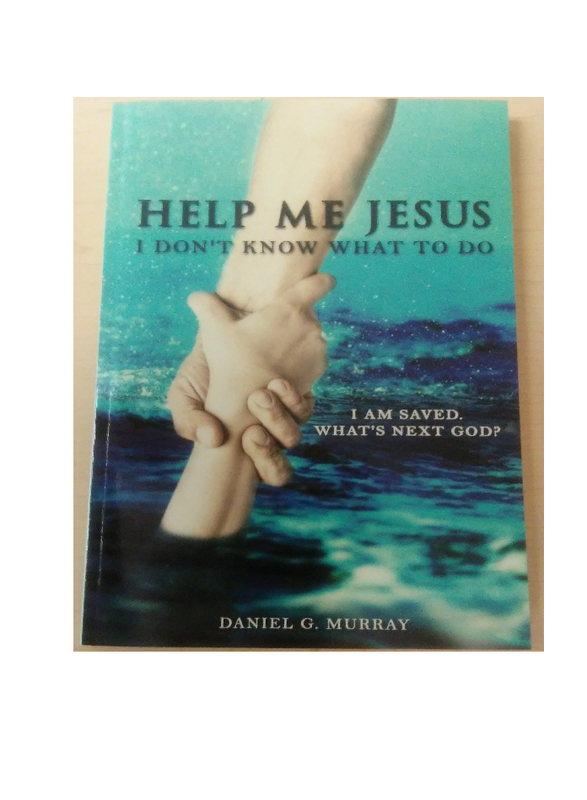 “Help me Jesus, I don’t know what to do” will answer many questions for the young believer. It is a very honest and heartwarming story of Daniel Murray’s walk with God. 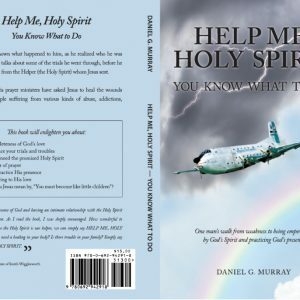 The book is based on Daniel’s personal testimony and years of experience. It is full of practical advice on how to access the faith realm step by step. Allow this book to bring you into a maturity in Christ while at the same time remaining in a faith that says “only believe”. Daniel has accessed the realm of signs and wonders through faith that comes by hearing the word of God.You too can do the greater works that Jesus said we can do.